Find out how our global partnership can help improve efficiency and reduce your component supply and repair costs by talking to your dedicated AJW representatives. Eddie French has worked both full and part-time at AJW since 1998. His roles initially included inspection and warehouse duties before he moved to the ILS Sales team. He then supervised customer relations with Transaero and became a team leader. 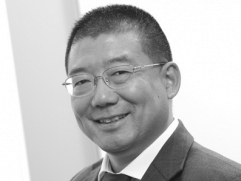 Eddie currently works for the ASIA UK team and collaborates with AJW's satellite offices in Singapore, Dubai and Shanghai. Wang Jin has held senior positions within the aviation manufacturing sector in China since 1987 and manages the strategic and day to day AJW China operation in Shanghai. He is fluent in English, Mandarin and Shanghainese. Alexis joined AJW in 2004 as a customer service executive and continued to progress through the commercial ranks, first as an executive and then as regional manager. Following three years as Regional Sales Director Europe, Alexis turned his focus to contract-related sales and business development opportunities. He now operates globally, working with AJW’s PBH and major contract customers. Damon New has over 23 years' experience in the aviation industry and along the way he has acquired an in-depth knowledge of stores and shipping, as well as consumable and rotable support. He also developed customer relationships as a senior buyer with Satair and gained a Certificate in Procurement and Supply Operations (CIPS). He joined AJW in 2000 and since then sales and business development have become Damon's main focus. 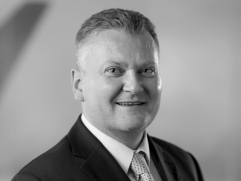 In his current senior role, he now supports the growth of AJW's services and works closely with customers in the Middle East, UK and Ireland. Asier joined AJW in 2008, coming from a background in the MRO sector in Spain. Starting in the company as a customer service executive, Asier progressed quickly to the role of team leader, overseeing the European market. His success in this role led to his promotion to VP Sales Iberomerica. 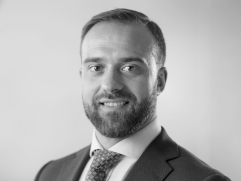 Asier took responsibility for the European region before progressing to his current role and looks to develop new business opportunities for AJW in Western Europe and the Americas whilst leading the company's dynamic sales teams. 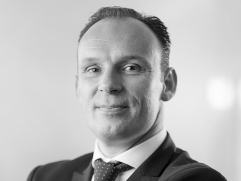 Robert is responsible for spearheading the overall growth and direction of the company's marketing initiatives, sales channel development, support to the worldwide sales force, and optimising all aspects of customer interaction. 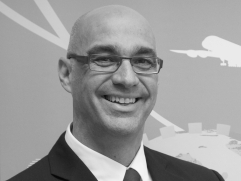 He brings a customer centric philosophy and twenty years of commercial and supply chain experience in the aviation industry to this role which was developed during his previous career with both Air Canada and the former Aveos. 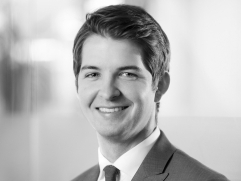 Following his appointment in 2017 and having previously held a senior sales position at Wencor LLC, Jordan’s primary focus is on the delivery of sales and business development strategy for the North American market. 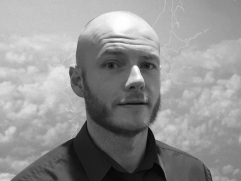 Jordan’s extensive experience in the aviation aftermarket ensures he is well equipped to develop strong customer relationships and successful growth in the region.